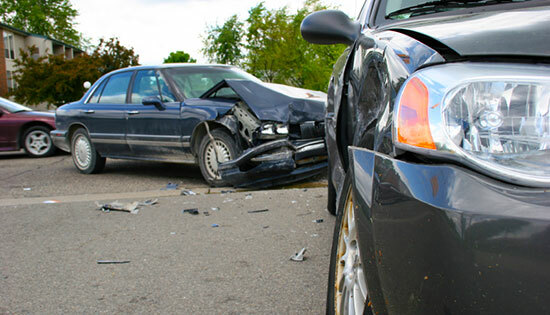 We know there are many different circumstances that can lead to a car accident. Whether it's texting and driving, bad road conditions, an inexperienced driver, or anything in between, you can count on our law firm to help in your time of need. With decades of experience on our side, we've seen just about every imaginable cause for car accidents. We're well equipped with experience, determination, and the resources you need to win. Contact us at 1-866-943-3427 for a free legal consultation. We'll answer your questions and determine if you have a case. There's no fee to speak with our legal professionals and no obligation to use our services. Reach us online by completing the form located to the right. It can be difficult to pinpoint the cause of your accident alone. The insurance companies will be hounding you to settle your claim, and, after dealing with an injury, the medical bills could be piling up. We're here to handle the hassles, stand up to the insurance companies, and work diligently to recover the money you need. Don't go it alone – contact us today. Our legal professionals are standing by, ready to help with your car accident case. Don't hesitate to call – there may be time limits to your injury claim. Our legal consultations are easy, convenient, and absolutely free. Get the money you deserve. Call us today.